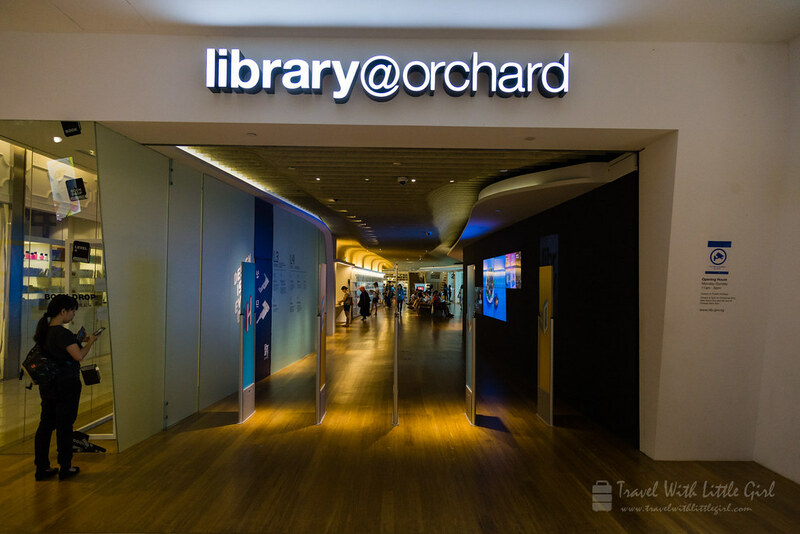 Re-opened on 23 October 2014 at Orchard Gateway, the [email protected] was once used as a boutique library as a test bed for NLB to introduce new services and products. With a cozy and quiet ambiance, we took a few hours to visit the [email protected] on a Sunday morning. 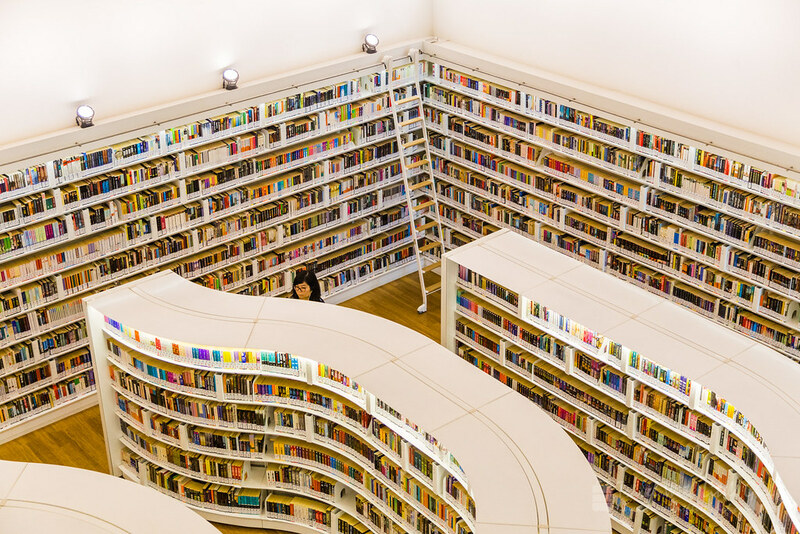 Not the traditional old library that we are used to seeing, the [email protected] is now a modern and forward-looking library with polished furniture and sleek layouts. In each section, we can clearly see the category and books are well-organized, curated and placed in those full of sleek-white shelves. Discovering new contents and books seems to be much easier now. Honestly, we weren’t expecting such a radical change from the public libraries we grew up with. 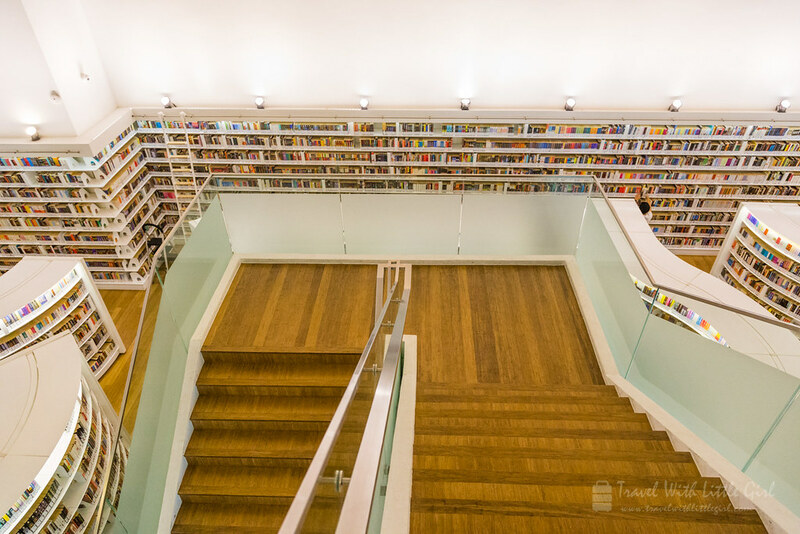 The simple and elegant design makes the other libraries in Singapore old and rusty. 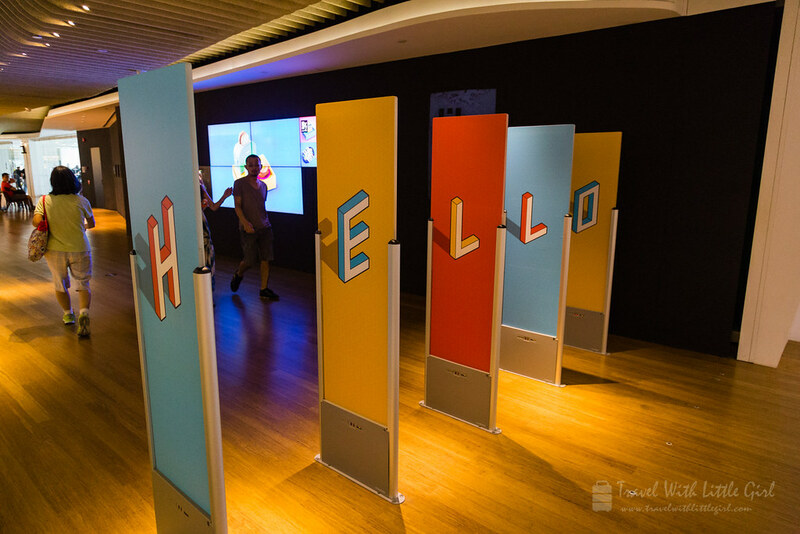 The library users can explore a variety of ways to learn more about the different facets of design through the library’s specially crafted spaces, curated collections, and themed programmes. 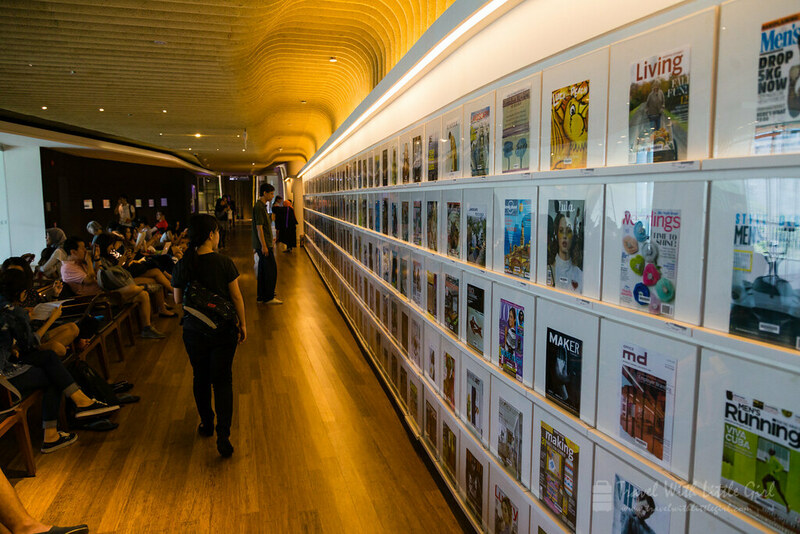 It is also carrying a large public collection on design and applied arts, magazines, fiction books and audio-visual materials in various languages. 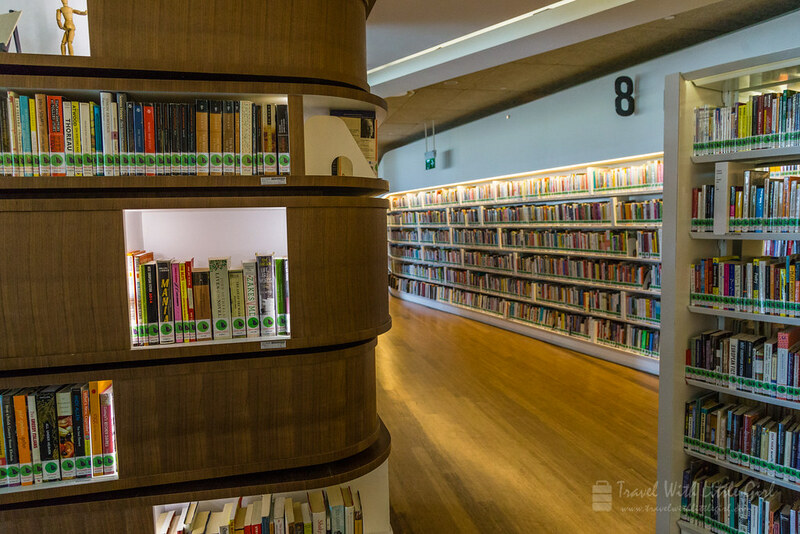 The presence of music booths and a cafe with warm wooden floors add a whole-new refreshing reading and browsing experience to all the readers. 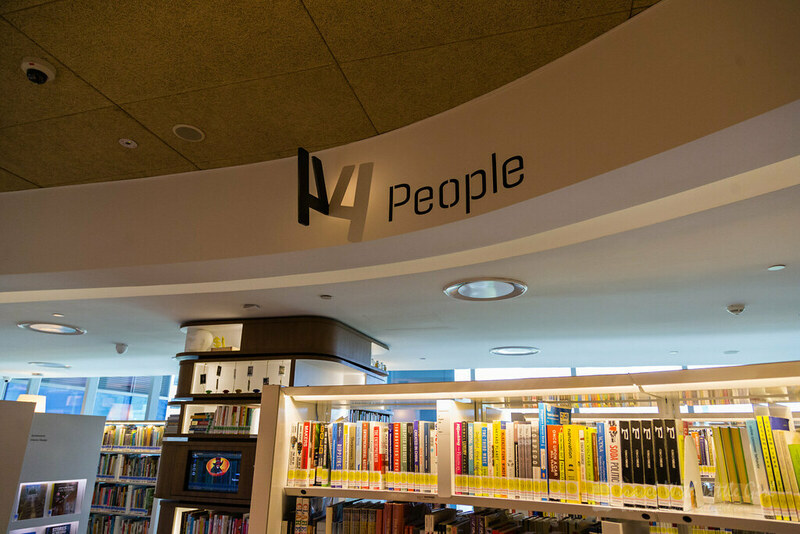 As we walked up to the next floor, we can clearly see many readers engrossed totally in their newest catch with their back pressed against the glass walls. 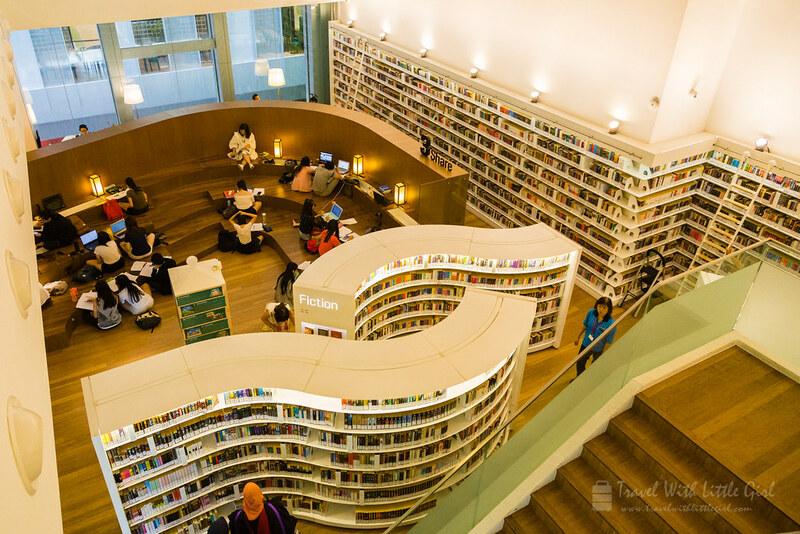 If you are in Orchard, there is an opportunity to chance upon a good book while waiting for your friends or take a break in the middle of your weekend shopping trip. The nearest MRT is Somerset Station (NS23). Turn left after taping out of the station and walk towards Orchard Gateway. Take the lift or escalator to level 3 and you will see the entrance of the library. Closed at 5pm on the eve of Christmas, New Year’s Day, and Chinese New Year.